Was the defendant liable for damages sustained by you and, if so, what is the nature and extent of your damages? If you can prove liability and damages, then our justice system will award you compensation for your loss. But there are many factors to consider before deciding if your case is even worth taking to court. Personal injury holds a vast meaning. There are numerous personal injury claims out there and each one is treated differently. Whether it’s a car accident, slip and fall, workers compensation or even a dog bite, the circumstances surrounding your case are unique to you and therefore needs to be examined. You need to determine if someone else was at fault, the extent of your injuries, what laws protect you and how to even proceed with your case. Once you determine if you may have a case, you should find good representation to help you sort through everything and eventually file a claim. Once this happens then the court proceedings can begin. You become the plaintiff in the case and the person (or entity) who injured you becomes the defendant. Lawyers for each side will begin to gather facts. They do this through the exchange of documents, questions and depositions. They call this process discovery. After discovery, your case may settle before it even goes to trial. Limiting the time you can file. In Pennsylvania, the statute of limitations for personal injury claims is usually two years from the time of the accident or injury to file your claim. The doctrine of contributory negligence bars a person from recovering monies from an injury if the victim is partly responsible for the accident. In the city of Philadelphia, state law provides that you can still recover money from another who is responsible for your injury as long as you are less than 50% at fault. The modified comparative negligence doctrine has each person or entity that shares responsibility for the injury responsible for paying his share of the damages. The twist here is that the person who suffered injury has to be less than 50% responsible. Settling a case simply means that you agree to accept money in return for dropping your suit against the person who injured you. You will sign a release that absolves the other party from further liability. To help you decide whether to settle or proceed with a trial, your lawyer will be able to realistically assess whether a lawsuit will be successful or not. They should guide you on the proper thing to do that will benefit you in the long run. Ultimately though, the decision is yours, not your attorney’s. A personal injury claim is a civil claim and not a criminal claim. Therefore, the reliable party will not be punished with a jail sentence or fines. 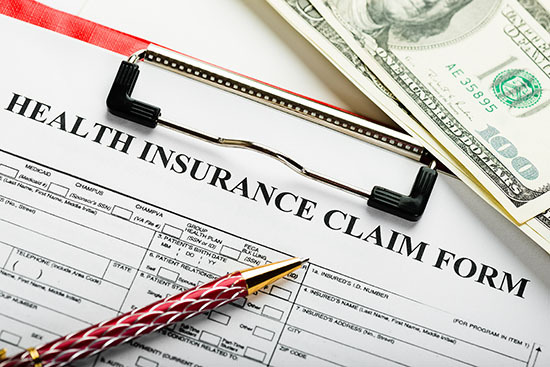 Most often, if they are insured, it is the insurance company who will provide the monetary wins to your case. Insurance companies can be very harsh and often, it is their lawyers that your attorney must deal with when trying to determine the best outcome for all involved. Regardless if you decide to settle or proceed with a trial, the most important component to your case is making sure you have good representation that will fight for your rights as the victim. Contact Martins Mill Legal Center if you are looking for a Philadelphia personal injury attorney. With their expertise in personal injury law and years of experience, they will guide you on the best possible outcome for your case and help you to recoup compensations for your loss and damages. 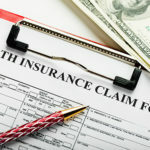 Don’t go through a personal injury claim in Philadelphia blindly. Call us today.